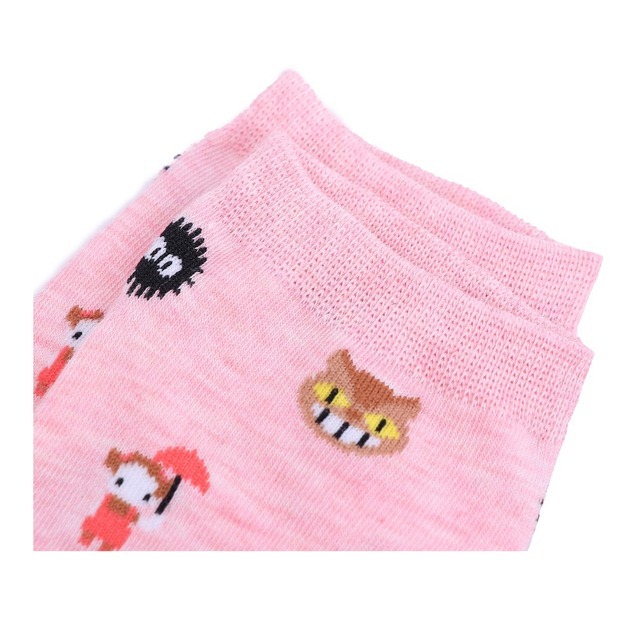 These cute cartoon socks are designed to fit feet from size EU 36-43 and US 5.5-9 . 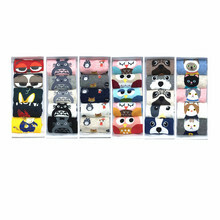 They are made of 75% cotton, 20% nylon, and 5% spandex. And 5 pairs per pack. 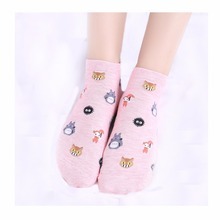 Enjoy all day comfort with these quality cotton socks. It's accurate to the description. Good product. buena calidad! llego antes de lo esperado!